It's very important to pay attention to the signs that your body may be telling you something's wrong. 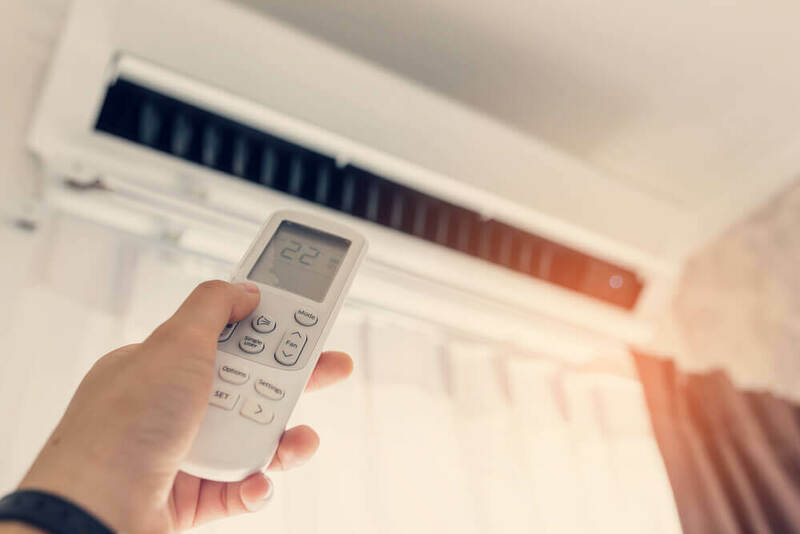 For centuries, medical professionals have used external signs as a way to determine if a person is healthy, especially to detect if something’s wrong inside the body. This type of diagnosis is still the most commonly used by most doctors, despite the fact that technology has led to other, more precise forms of diagnosing diseases. Chinese medicine and other Eastern medicine treatments are a clear example of this kind of diagnosis, which involves looking for any kind of change or alteration in the body that might suggest that something’s wrong. The signs that our body sends out when something’s wrong allows us to discover what illness we may be suffering from early on. This enables us to seek treatment in time. One way to figure out what’s going on in your body is to pay attention to the color of your urine. If it happens to change, you should take note before the problem gets any more intense. A healthy person’s urine should be light yellow in color and shouldn’t have a very strong smell. Color: You can use your urine color to figure out how hydrated your body is every day. A clearer urine means that you’re well hydrated and that your body is functioning normally. 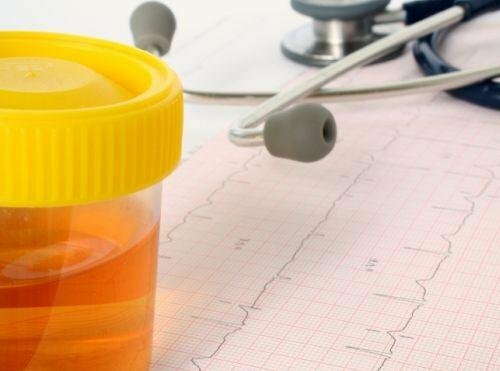 On the other hand, dark urine is an indicator of dehydration or poor kidney function – this organ is responsible for eliminating harmful substances from the body through the urine. 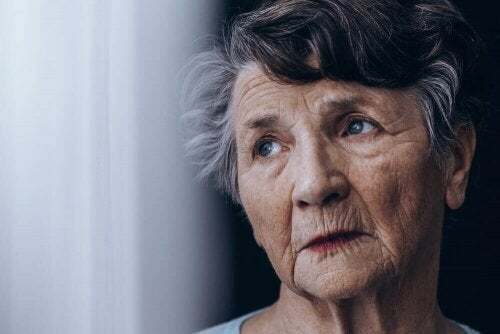 How frequently you urinate: Urinating too frequently is a common symptom of people who are suffering from diabetes or a urinary tract infection. This problem is also related to excess alcohol consumption, pregnancy, and muscular weakness. Odor: If your urine has a very strong odor, it could be a sign that something’s wrong. If in addition to having a strong smell, it’s also dark in color and you frequently feel the need to urinate, you should go straight to the doctor. Blood in your urine: Blood in the urine is a common symptom of the urinary tract or kidney disease. It generally indicates that the person is suffering from kidney stones. Sudden weight loss or weight gain is something that many people experience quite frequently, whether as a result of their diet or lifestyle. However, sudden weight loss or gain should never be ignored, because it could be a sign that something serious is going on in your body. Sudden weight gain could be a sign of problems related to the thyroid gland, water retention, heart or kidney problems, or even pregnancy. In the case of sudden weight loss without any explanation, you should go to the doctor straight away as this could be a sign of cancer. The skin is the largest tissue of our body and is most frequently exposed to a number of factors that may alter its composition. You should check your skin frequently because it almost always reflects whatever problems or health disorders are going on inside your body. If you check your skin and find color changes, new freckles or spots, serious acne problems or other changes, your best option is to see a dermatologist who can give you an exact diagnosis and help you prevent serious diseases such as skin cancer. Changes or alternations in your nails can be a symptom of a number of different types of illnesses. Your nails are part of your physical aesthetic. But they’re also a window into your body that may indicate that something’s wrong or needs attention. White nails: if your nails become less shiny or start to look white, this may be an indication that you suffer from anemia or that your body is lacking the necessary amount of red blood cells. If this is the case with your nails, you should go see your doctor and talk about increasing the amount of iron in your diet. Chipped or fragile nails: If your nails chip or break easily, this could be a sign of a thyroid problem. 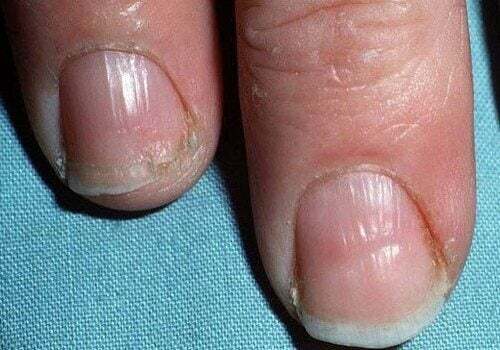 Swollen and yellow nails: This type of nail may indicate that your body is infected with some type of fungus which is now covering your nails.